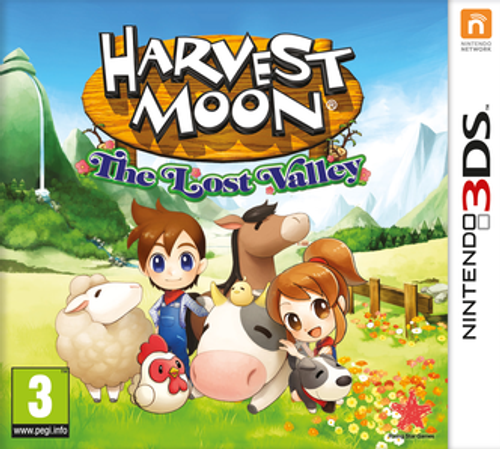 Harvest Moon: The Lost Valley is a single player simulation game. Hiking your way through the mountains one day, you become caught in an unexpected snowstorm, and find shelter with the help of a faint voice. When you awaken, you find and help a kindly Harvest Sprite buried under the snow, who tells you all of the seasons in the valley have vanished except for winter. 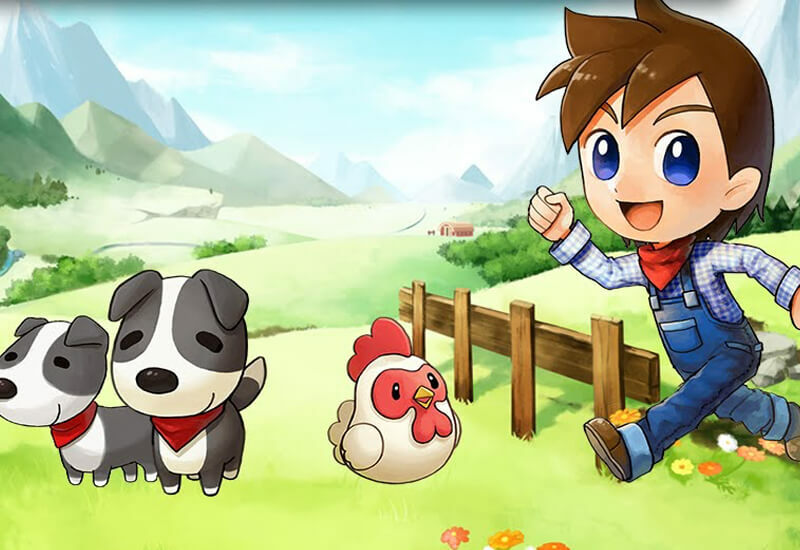 To return all 4 seasons to the valley, you'll need the help of the villagers, the Harvest Sprites, the Harvest Goddess, and even the King of the Underworld!